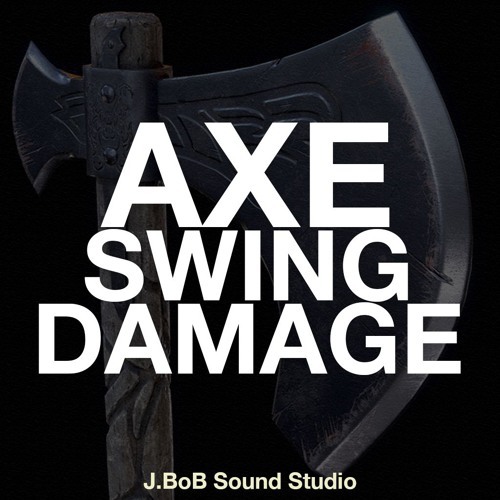 JBoB Sound Studio royalty-free stock sound effects Feedback? Leave your comment via email soundgrid17@gmail.com so that we can provide you with Take your game experience to the next level with JBoB Sound Studio sound packs! Please contact us if you need your sound. Email me!